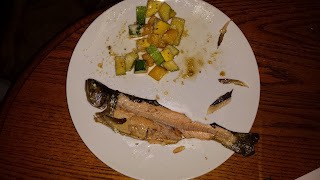 Yes I eat trout, and am not in the least ashamed about it, there I said it, and like the title says in a lot of circles that is for sure the ultimate sin. On most fly fishing blogs or forums simply showing the picture above would set off an atomic bomb of hate filled posts and replies. Even though that is a genetically inferior stocked trout that's entire purpose in life is to be caught and eaten, the fly fishing purists and net nannies out there would have a fit over a picture of a grounded trout....any trout. Conservation of our natural resources is not only necessary but vital, however, if the fishery will support it there is absolutely nothing wrong with taking the occasional fish to have for supper. It seems to me that people swing from one extreme to the other, you will go straight to hell if you even think about eating a fish, and on the other side, you keep every single fish you catch. I think that just like virtually everything else in life moderation is the best policy. Besides my father, the largest influence in my life when it came to fishing, and the outdoors in general, were my grandfathers. 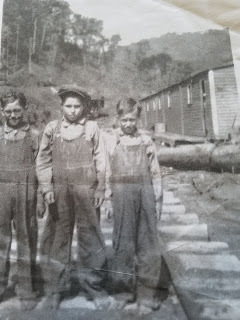 Both my maternal and paternal grandparents grew up in the depression era rural appalachians. The pic below is of my grandfather and his brothers in a rural logging camp where my great grandfather worked. 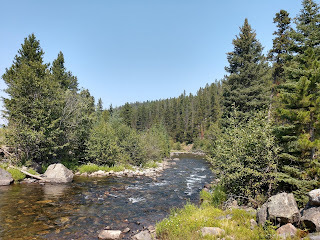 I frequently fish the stream that is right beside where that camp was. In my grandfather's time you were lucky if you did not go to bed hungry, any food that could be acquired, including fish, was. You did not throw any fish back, period. As a result, game and fish became very scarce and it became a badge of honor if you could consistently go out and bring home fish or game and the men that could were looked up to and highly regarded. 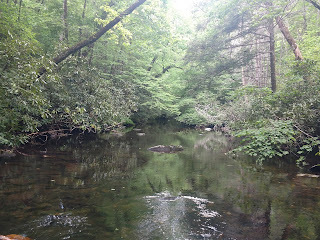 During the depression and the years after it was not unusual for men in the Appalachians to hike into headwaters streams and bring out quart mason jars full of native brook trout, hundreds of fish. The thought was, if it is big enough to bite the hook then it is big enough to eat. Unfortunately this philosophy persisted, even after it was no longer necessary to "meat" fish. 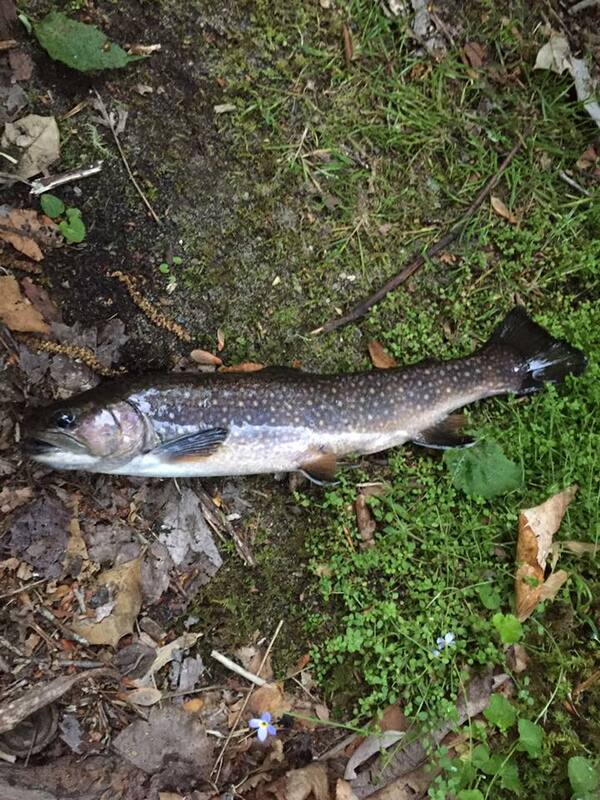 In the early 1980s, my early teen years and when I was fishing almost everyday, any stream with relatively easy access was completely devoid of any fish besides stocked trout, and you better catch them quickly after they were stocked or they were gone too. I am happy to say that the times are changing. Through a combination of education and new regulations those same streams that did not have any fish are now full of native fish. Even the southern appalachian brook trout that were pushed to the brink of extinction in a lot of areas are making a comeback. Today in my home state of North Carolina there are many "Delayed Harvest" streams, delayed harvest means no fish may be possessed between October and June, during this time you can still fish but all fish must be released and no bait may be used, only single hook artificials. During this time is when the state stocks these streams. 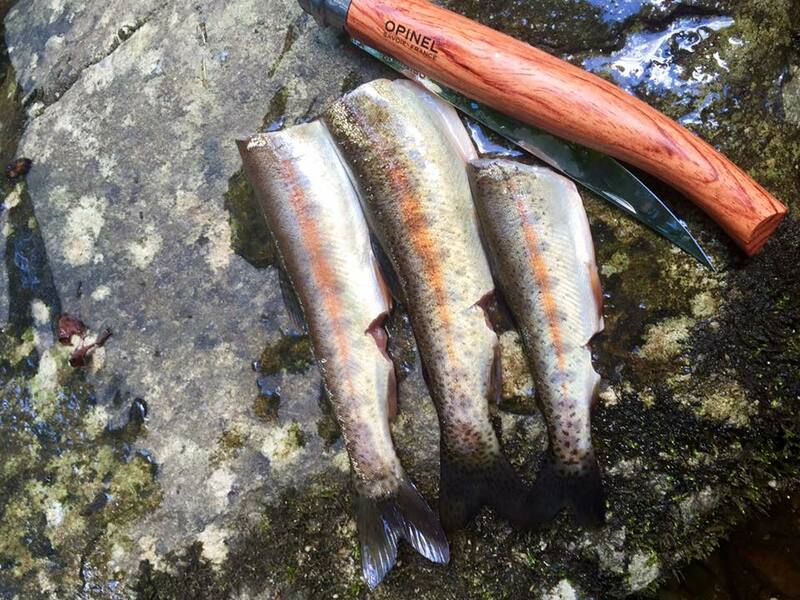 This regulation protects these stocked trout allowing them time to distribute through the stream and also protects the spawning times for both brown and rainbow trout, fall and spring. I also mentioned education. 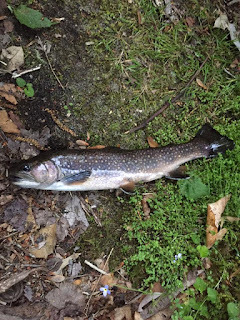 Fishing clubs and organizations such as Trout Unlimited have done a great job of championing catch and release fishing, sometimes taking it too far, but a great job nonetheless. My personal philosophy, is that as long as you stay within the limits of the law and don't take more than you need, go for it! Fish are a renewable resource and a dang fine meal after a hard day catching them.